K.R. 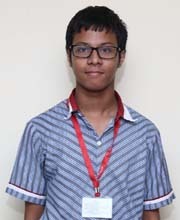 Mangalam World School proudly announces that Rohan Goyal of class X participated in ISFO 2019 Mathematics exam and he has been declared as National Topper for the same . 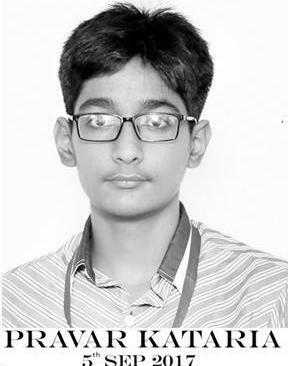 Acknowledging his exceptional talent, ISFO has extended him an all expense paid educational trip to Singapore. 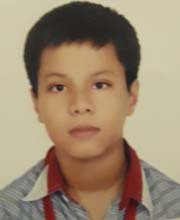 He has also been invited to give the SASMO exam during the trip as well. Our best wishes to Rohan for all his endeavours . SOMT was held on 11th February 2018 at 54 centres all over Delhi and NCR for CLASS X students. It is organised by Delhi State Science Teacher’s Forum which is an academic voluntary Organisation. 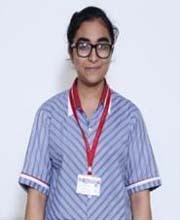 Two students of K.R.Mangalam World school namely MANAN SURI and MALLIKA KALRA have scored 106 MARKS out of MAXIMUM 150 MARKS. They both have got 22nd position. They will be given Certificate of Merit and a badge as token of meritorious Candidature. 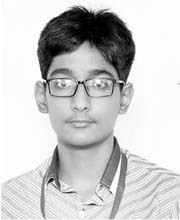 Ahaan Sabharwal of class VIII-A attended a summer workshop on Photography conducted by well known Fashion and Lifestyle photographer – Rohit Dhingra at Pearl Academy , a pioneering institute providing education in the areas of design and fashion. He was an active participant of this workshop and had the proud privilege to get his portfolio of photographs shot during the same compiled and published into a book by the Academy. 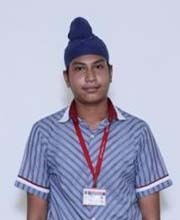 The school is extremely proud of the achievements of the student and wishes him all the best.